Internet has been our go-to-option for anything and everything these days. We are so used to it that we find our alternative doctors and professional advice online. Typing in symptoms and finding the solution is easier than actually visiting a doctor right? The skin is the largest and arguably the most sensitive organ in our body. Experimenting with remedies off the internet when you face an issue as serious as Skin pigmentation is like putting the largest organ of your body at the risk of an allergic reaction or something even worse. If all your home remedies, over the counter products and generic medications haven’t done any good in solving your issue of skin pigmentation, it is time to reconsider your approach. Your wrong approach towards treating your condition could be the prime reason why you still suffer from Skin pigmentation. One should never take such risks about their health and medical conditions. We may find good alternatives and preventive tips online but it’s not the right treatment for your issue. You may find names of medicines and creams for skin pigmentation and you decide to try it but do you know that it does more harm than good for you. You switch medicines and give it another try but fail again. Then you just let it go and wait for a miracle. You clearly have no idea how serious skin pigmentation is. Lack of knowledge leads you to make stupid decisions. You may have tried OTC creams with Hydroquinone in it which is usually prescribed for for skin pigmentation. But it must not have been the right dosage for your condition. Only a Dermatologist can determine these critical details for you. Using sunscreen regularly is very important. At the same time getting the right sunscreen is also important. Dermatologists recommend one with SPF 30 and more to prevent skin pigmentation. Toner, cleanser, face wash, scrub, night creams, moisturizers and other products you use as your daily skin care regimen might not be the one suited for you. The products need to be suitable for your skin type and should address your issue of skin pigmentation accurately. 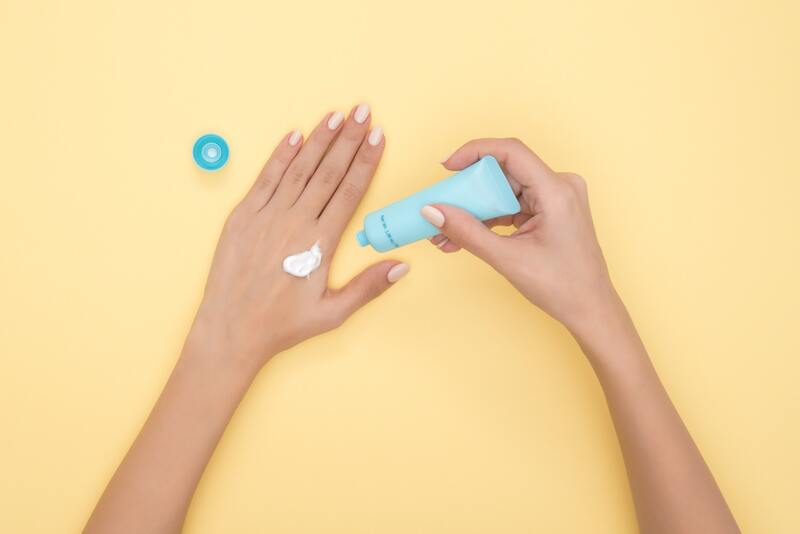 The guidance and advice of dermatologists and skin care specialists are often the best options to take, especially when battling conditions like skin pigmentation. If left unchecked this can become a permanent condition. 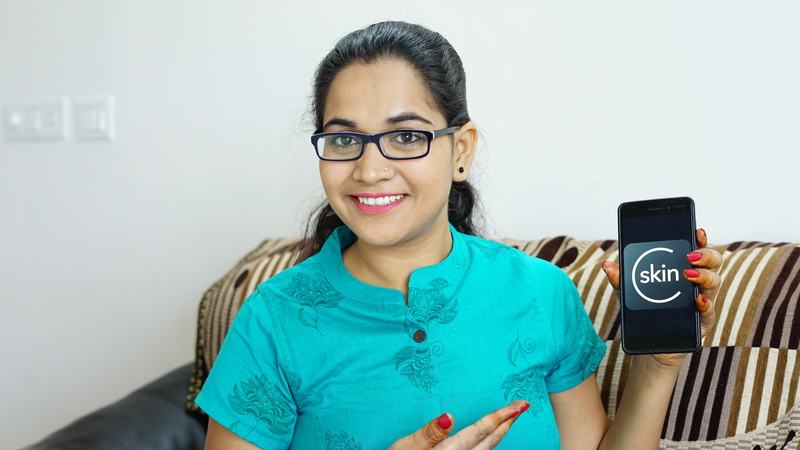 This is what CureSkin App is all about. If you are suffering from Skin pigmentation and nothing has worked CureSkin is ultimate solution for you. With results assured, you can keep skin pigmentation at bay. To get the right treatment for your Skin pigmentation all you need to do now is download the CureSkin App on your phone and answer all the questions. 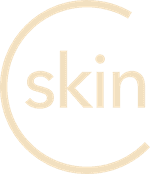 Take a photo of your condition(If you haven’t already) and your custom-made skin pigmentation treatment from CureSkin will reach your doorstep. Now that you know CureSkin is the answer, what are you waiting for? Click here to download the CureSkin app now!